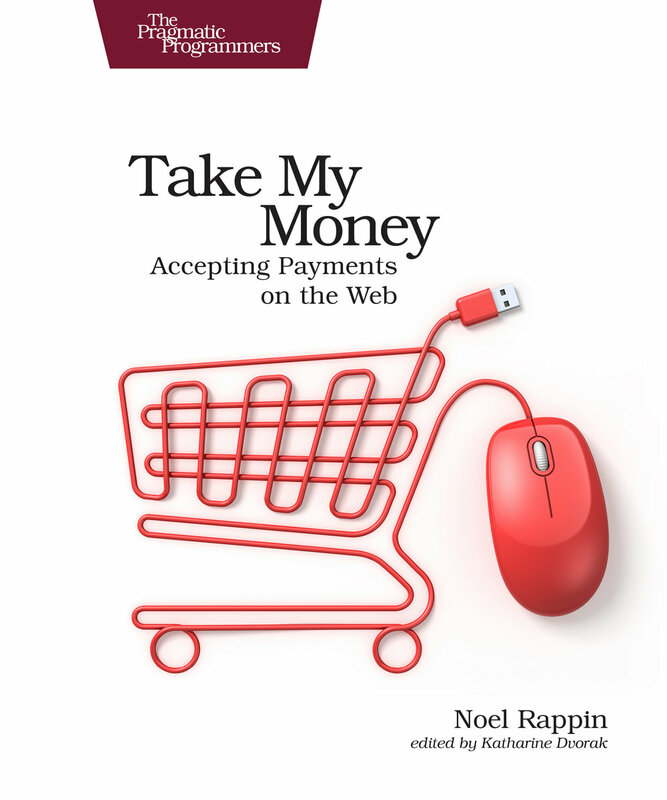 The Web Payment book is out for 50% review, which means that the draft is about half complete, and about a dozen or so people, including the publisher, will be the first readers (well, I guess it got an editorial review at the ⅓ mark). This is a little terrifying. I did a quick breakfast talk this week on trust and projects. 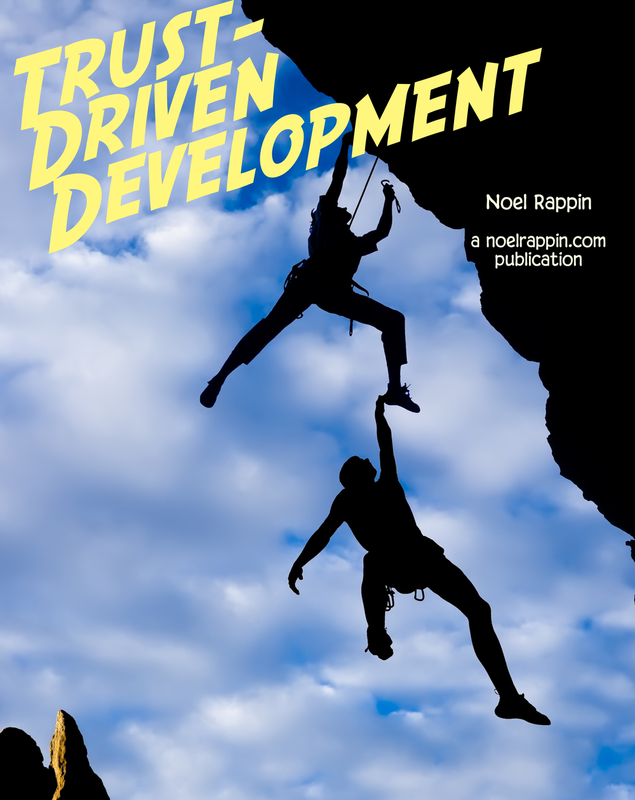 It wasn't recorded, but pretty much everything I said is in my Trust-Driven Development book, which you should read. Yes, you. It's good. One medium post this week, public speaking tips for technical talks. Two really good sports-related stories in non-sports podcasts. I'd say from this week, but I'm a little behind on my podcasts, so really from a couple of weeks ago. Radio Lab did a story on Surya Bonaly, to this day, the only figure skater to land a backflip one-footed in competition. Which is way illegal, which should not take away from the fact that it's a flat-out crazy thing to do. You can see the flip itself at about 3:40 of the video, also notable for how quickly the commentator (who is, I think, Scott Hamilton), goes to a cynical place. The Memory Palace did a story on Charles "Victory" Faust, one of the early baseball's more unique characters. The story takes a very empathic and sweet look at hard and unusual life. I've become a big fan of Samantha Bee's late night show. Here's a transcript of an interview she did for Recode. I think it's particularly interesting and relevant for tech the kinds of things she's doing to hire more women writers, including improved sourcing and trying out kinds of mentorship. (Trevor Noah said similar things in this interview with Linda Holmes of NPR. 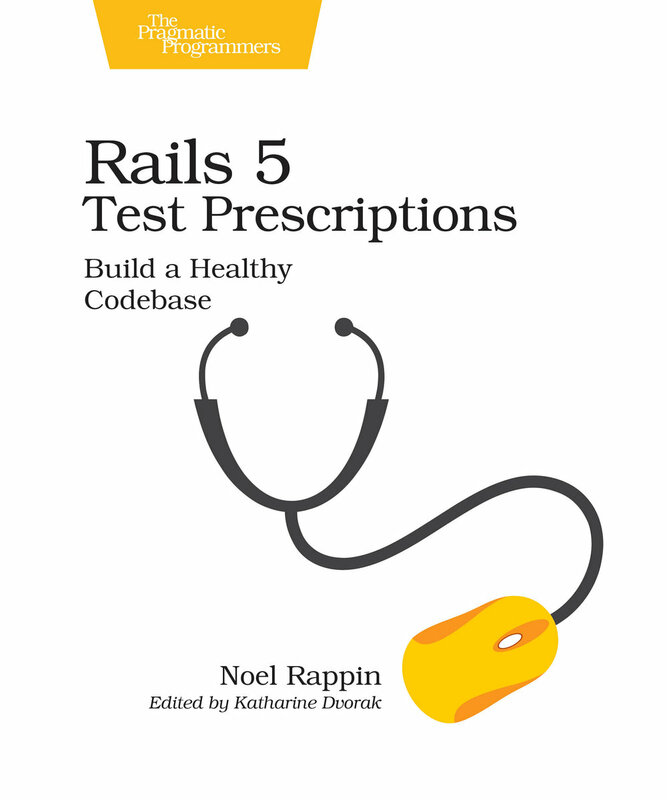 As I’ve said for years, I think there’s a great nonfiction book/political science thesis in the history of open source. Nadia Eghbal has been writing really interesting stuff about the current state of open source for the past few months. (Spoiler alert, she thinks it’s in some trouble…). This week, she explained why she hates the term “open source” (basically, because it’s lost all meaning). Also check out this response about how Open Source has become and identity rather than a technical definition. You may have seen a WWII era OSS manual about how to sabotage industry though, basically, deliberate management incompetence. Charlie Stross, one of my favorite SF writers, has updated it to modern day organizations, with suggestions that are frighteningly close to practices that you all might be familiar with.